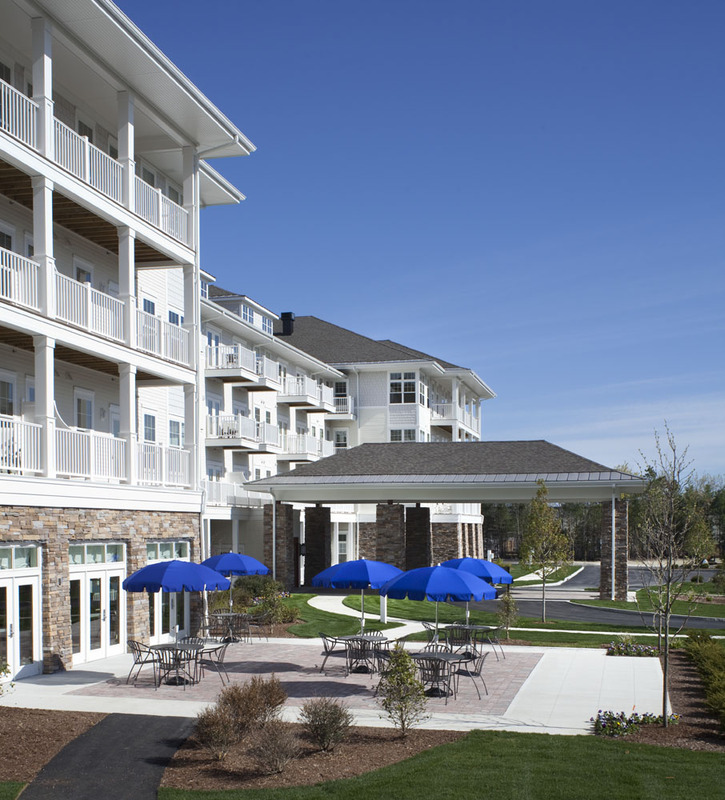 Residents at Village at Proprietors Green Senior and Assisted Living Community in Marshfield, MA are participating in a new, complimentary program designed to decrease the risk of falls, build confidence in mobility, and improve overall safety and quality of life. Residents at Village at Proprietors Green are participating in Exercise Your Right Not to Fall, a complimentary program designed to decrease the risk of falls and improve overall quality of life. Village at Proprietors Green staff encourage all residents to participate in Exercise Your Right Not to Fall as a simple and effective way to avoid falls, gain confidence, and live life to the fullest. Evaluate the safety of the residents' apartment and identify potential hazards such as loose scatter rugs, cords, and other items known to increase falls risk. Conduct individualized balance testing in the comfort and privacy of the resident’s own apartment. Recommend next steps to improve balance and safety. If recommendations include additional intervention to reduce falls risk, Village at Proprietors Green and CAREtenders professionals coordinate services such as physical or occupational therapy with the resident, his or her family, and his or her personal physician. Residents may choose CAREtenders or the home health agency of their choice to provide these services and have them billed to their health insurance carriers or Medicare. Falls and fall-related injuries are common among older adults. In fact, an estimated one in three adults over the age of 65 falls each year, leading to more than 2.5 million emergency room visits. Village at Proprietors Green staff, including the community’s wellness director, fitness center physical therapist, and the entire nursing staff encourage all residents to participate in Exercise Your Right Not to Fall as a simple and effective way to avoid falls, gain confidence, and live life to the fullest.